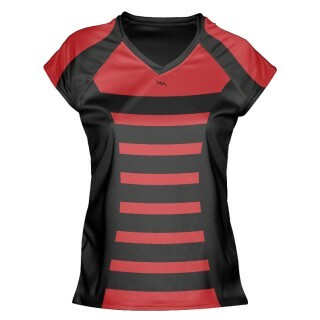 Create capped sleeve lacrosse jerseys from Lightning Wear. 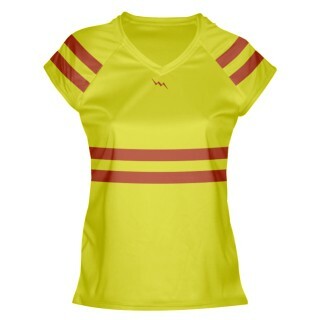 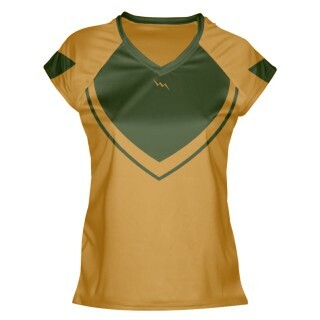 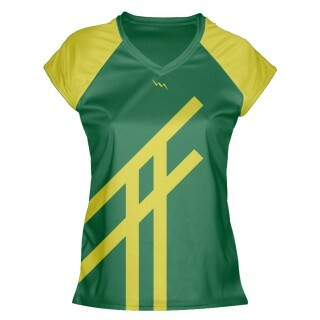 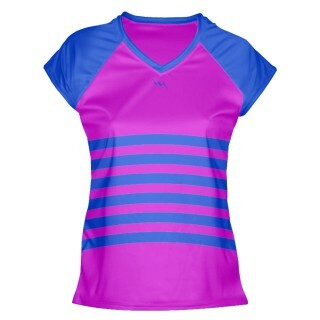 Women lacrosse jersey 12 has a side panel that matches the v neck collar. 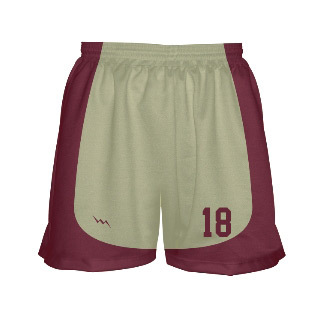 Add custom logos, team names, player numbers and names. 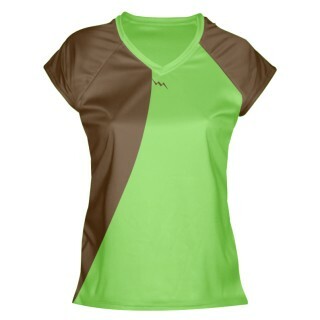 Unlimited possibilities for designs and pattern customization. 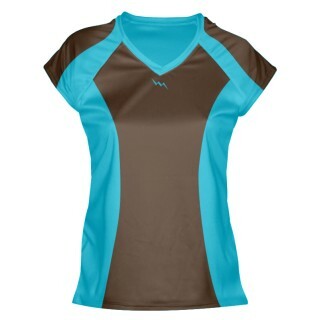 Shirts have capped sleeves and are made of a durable polyester moisture wicking material. 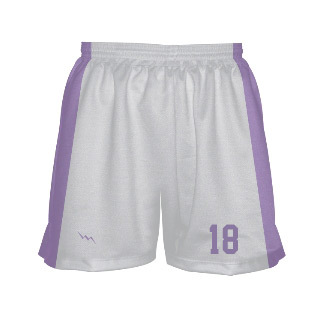 Jerseys are available in adult and kids sizes. 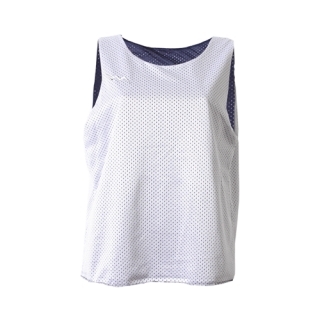 Call for team pricing of capped sleeve lacrosse jerseys.